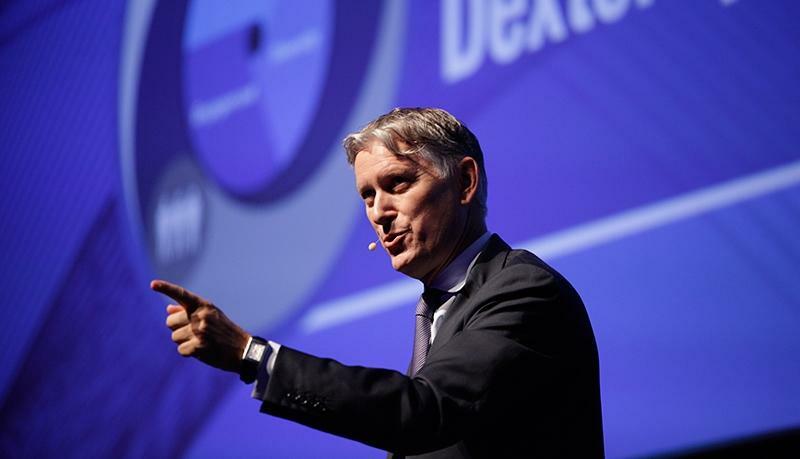 Peter Sondergaard, Gartner's former head of research and advisory. South African IT executives are used to seeing Gartner's Peter Sondergaard deliver the keynote address at the annual Gartner Symposium/ITxpo in Cape Town. "Haven't you heard?" replied a Gartner employee when asked if Sondergaard was in town for this year's event. "He's resigned." The organisation accepted his resignation as vice-president of research and advisory, effective 20 August. It said in a filing with the US Securities and Exchange Commission that it was "due to behaviour in the workplace that the company determined to be inconsistent with its code of conduct and core values". A Wall Street Journal (WSJ) blog reported at the time that he had resigned after an investigation into a complaint filed by an employee in August. The WSJ said a Gartner spokesperson had declined to provide details beyond what it had said in the filing. Sondergaard, too, declined to discuss the circumstances with a WSJ reporter. Speaking to ITWeb on the sidelines of last year's symposium, Sondergaard said he thought he had been at the company just shy of three decades, "but I've lost count. I should have been gone a long time ago, but I enjoy what I'm doing." Sondergaard said he had joined when he was 27 or 28. "I was today what would be called a millennial." This year's keynote was delivered by Gartner veteran Mike Harris. He was appointed as executive vice-president of research and advisory, effective 21 August.